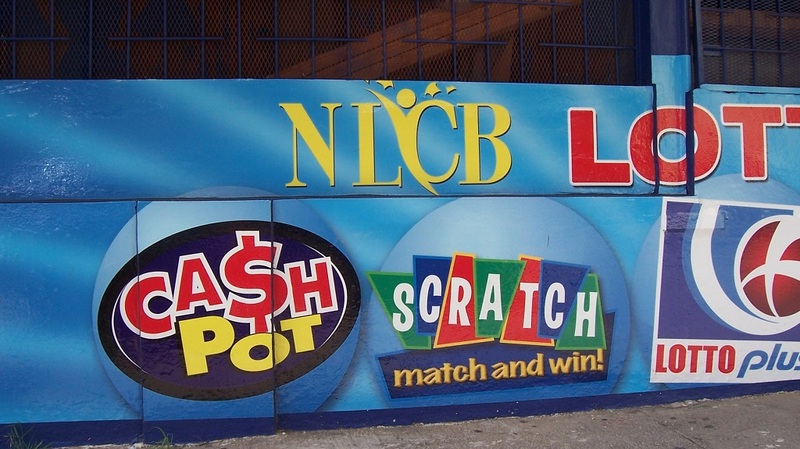 Effective Wednesday, payments from payment service provider Paywise will no longer be accepted at National Lotteries Control Board (NLCB) Lotto agents. 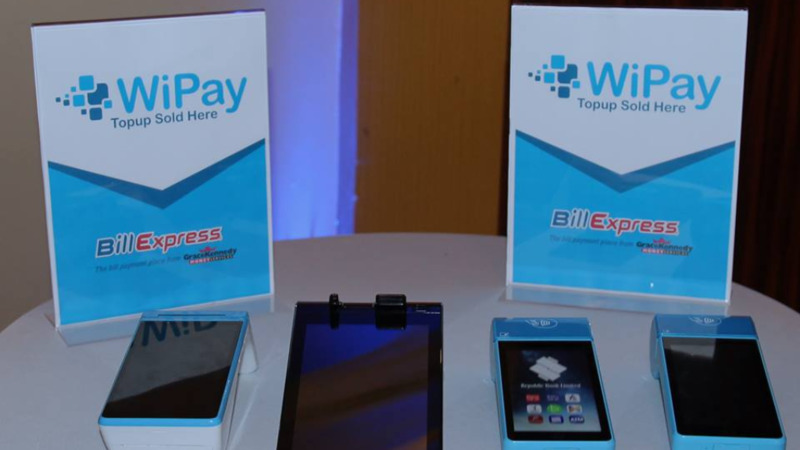 Paywise Limited, incorporated in 2013, provides alternative means of payments that are easy to use, convenient and secure. It accepts payments from customers and transfers the money into organisations’ and businesses’ bank accounts. 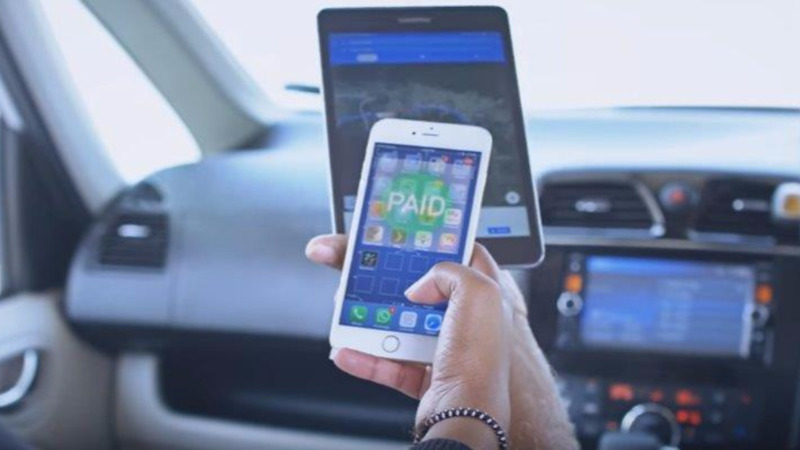 In a statement, Paywise said the decision to terminate the service stemmed from concerns raised regarding the oversight of the payment collection aggregators and the lack of resources by the NLCB network manager to oversee the payment collection aggregators. However, the payment service provider is hopeful that this will only be a disruption in services and it will be able to resume these services in the shortest possible time. The company utilised the NLCB agent network as a means of convenience to customers, adding that it enabled it to fill a gap in financial services especially to small businesses. It says it has initiated plans to rebuild its own agent network with more information to be provided at a later date. 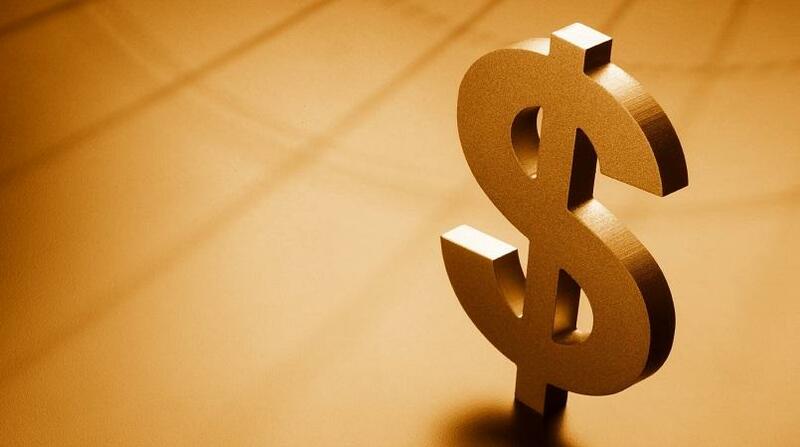 But, the company expressed disappointment over the decision, noting that it was issued a licence by the Central Bank of Trinidad and Tobago to carry on the business of a Payment Service Provider on March 13, after being registered as a listed business with the Financial Intelligence Unit of Trinidad and Tobago in 2014. Commenting on its position on the concerns raised, Paywise said in other countries where similar services have been introduced and concerns raised by the banking sector, it is of the view that the regulators have to exercise the required oversight over the service providers. It said that it was of the belief that the license issued by the Central Bank would have addressed the concerns raised and led to a “favorable consideration” regarding the continuation of its service (short-term or otherwise) on the NLCB network. However, it said, the decision to terminate the service is unchanged. “Paywise remains open and willing to work with the relevant parties regarding a resolution of the situation. However, the reality is that from April 3 we do not have an alternative arrangement. Hence, the Paywise service will be temporarily suspended until we set up our agent network within the next 3 months.